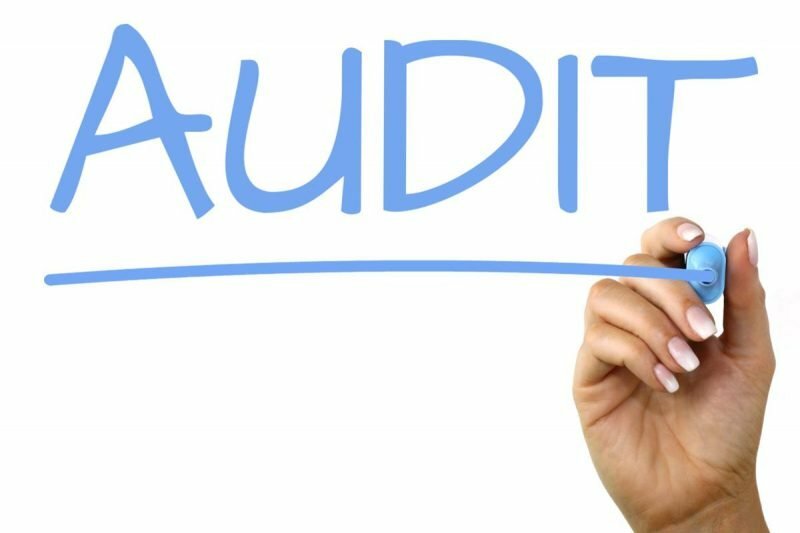 OFCCP plans to go from scheduling under 1,000 compliance audits in 2018 to a whopping 3,500 in 2019. 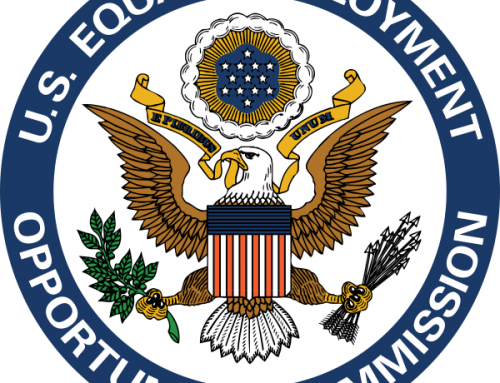 While this goal may seem lofty given its dwindling workforce, OFCCP intends to increase audits by conducting more abbreviated reviews. 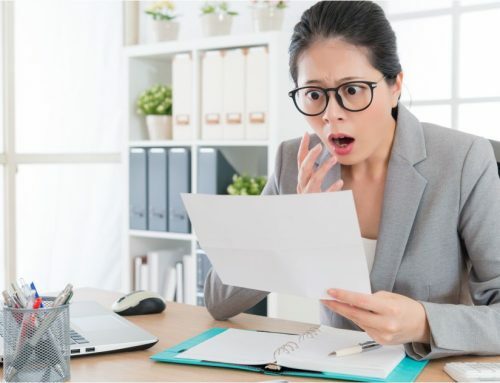 They rescinded the Active Case Enforcement Directive requiring “full audits” and are adding “Focused Reviews” in 2019. 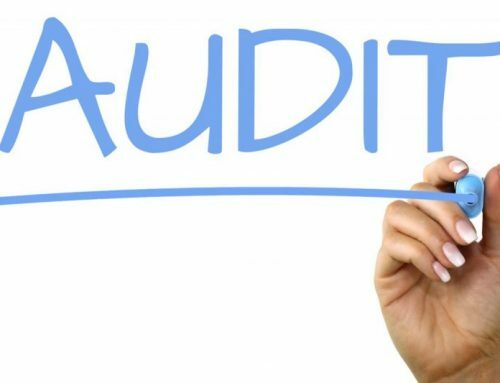 This administration wants to increase its focus on those other two AAPs that in most compliance audits are all-but forgotten: Individuals with Disabilities and Protected Veterans (IWDs and PVs). 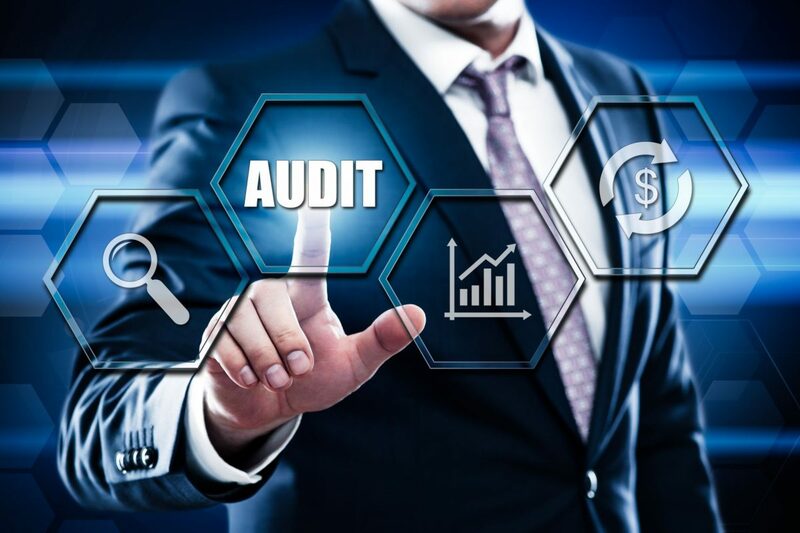 These new audits will focus primarily on these AAPs and their actual implementation, though they are expected to include at least a cursory review of the EO 11246 AAP as well. They will include MANDATORY ONSITES. I have limited time! How can I best be prepared? Get your AAP prepared timely! Common delays stem from having to compile information from multiple data sources, especially applicant flow data tracking systems– review your system and test your ability to pull the data in advance of the deadline to work out any issues. Fill out the self-audit forms for IWD and PV, which are available on the client portal. This is required annually. Evaluate your outreach efforts each year … in writing! (again – available on our client portal). Ensure you are listing and documenting all externally filled positions with the State Employment Service. This is a minimum requirement – it does not fulfill your requirement to conduct outreach if you have goals or are below the veteran hiring benchmark. Go above & beyond in outreach as far as making efforts, tracking, and evaluating. 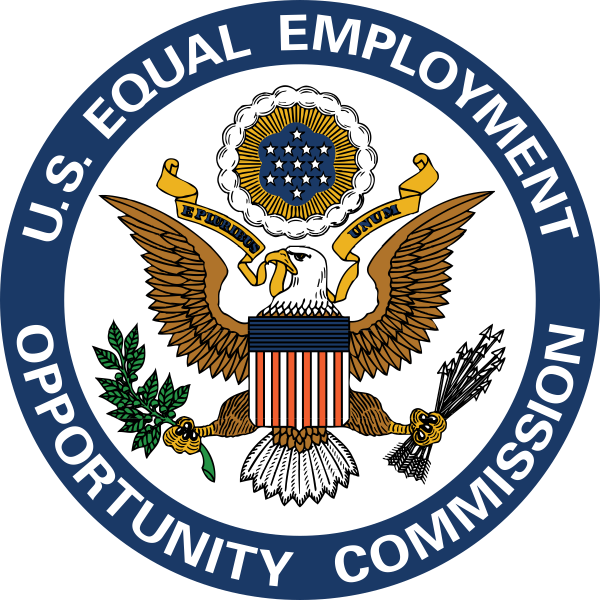 OFCCP can easily determine whether you have an active commitment to affirmative action and participate in outreach programs. For more details reach out to Kairos today!